Please Come and Enjoy Everything The Timbers has To Offer! 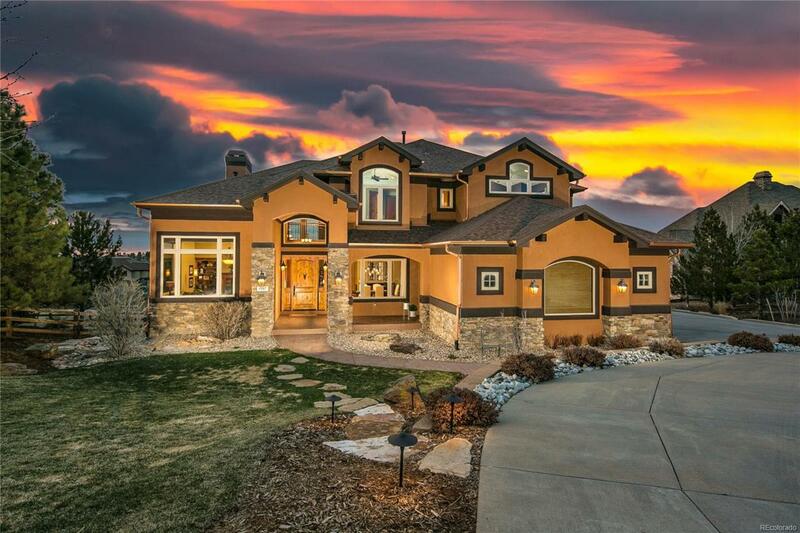 This Home Sits On Over 1/2 Acre That Backs To Open Space & Has Mountain Views! 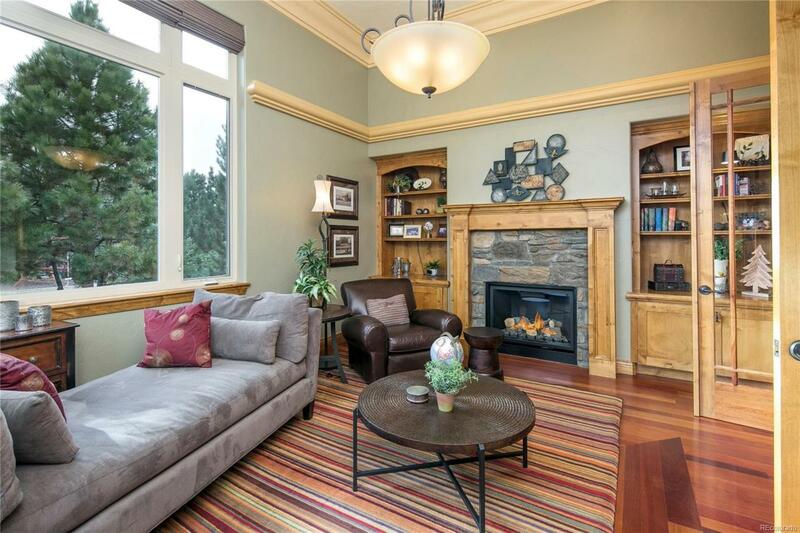 The Two Story Family Room Has A Full Stone Fireplace! The Beautiful Kitchen Has Plenty of Space w/ Large Island! The Patio Off of the Kitchen is Embraced with a Fireplace for the Cooler CO Evenings! Custom High End Wine Cellar w/ Temp Control! Huge 4-Car Garage! 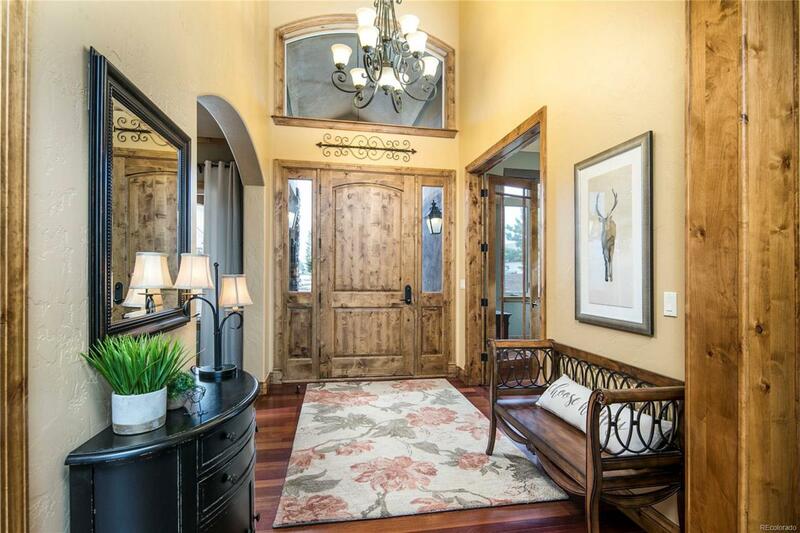 Upstairs you will Love The Large Master w/ Private Patio-enhancing Mountain View & Open Space! LARGE Master Closet w/ Custom Organizers! The 2 Bedrooms are so Cute & Have Jack N Jill! The 4th Bedroom has full Bathroom Ensuite! Main Floor Office w/ Fireplace! Enjoy the Convenience of an Upstairs Laundry Room! 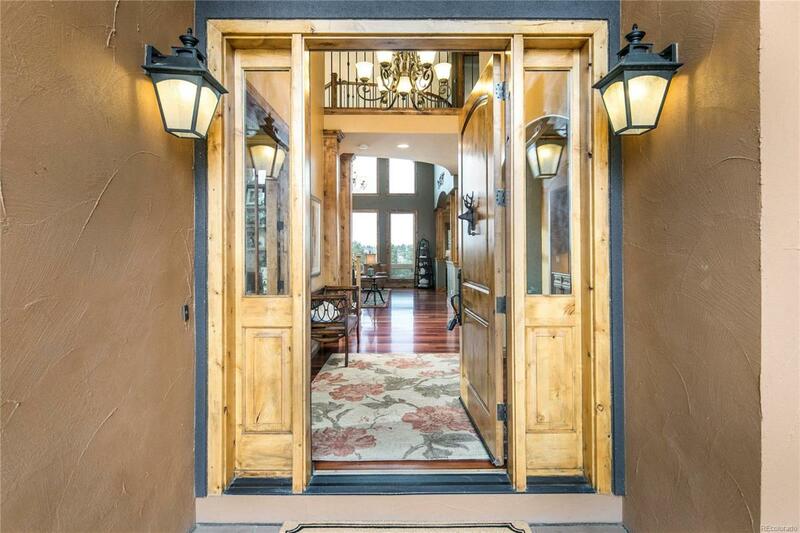 The Walk Out is Finished w/ Perfection--Bar w/ Granite-Family Room- and Game Area! Unique Finished Space that could be Work-Out Room/Dance Studio/Yoga Studio! Private setting in the back w/ Water Feature--2 exterior fireplaces! !